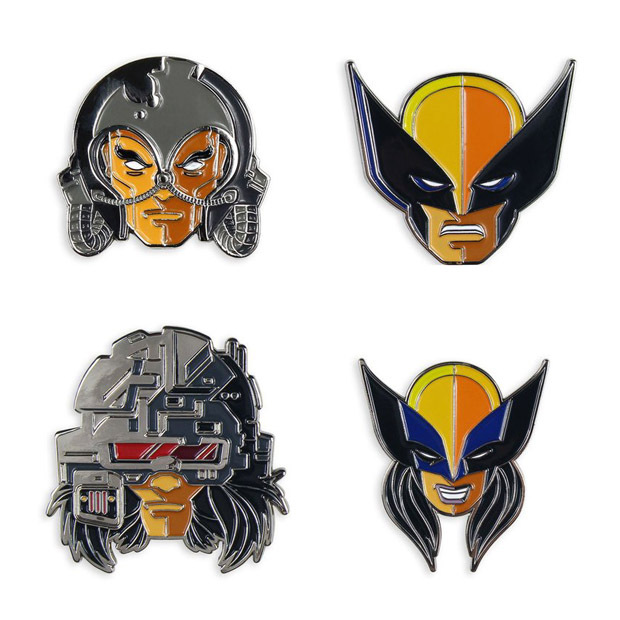 Logan and a few of his pals want to get stuck on you with the Wolverine Enamel Pin Set. 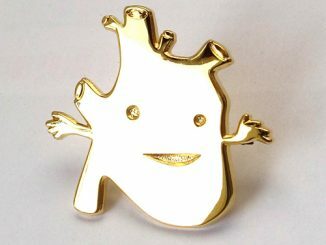 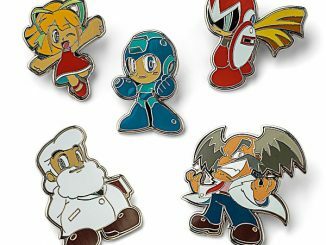 Colorful and eye-catching, these enamel pins will show your stylish allegiance to the X-Men. 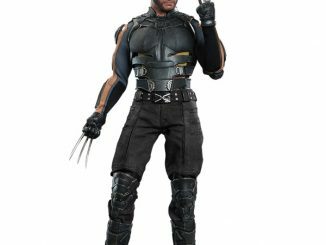 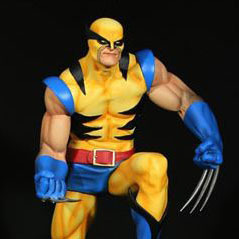 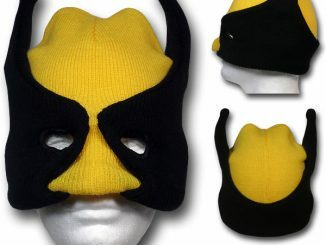 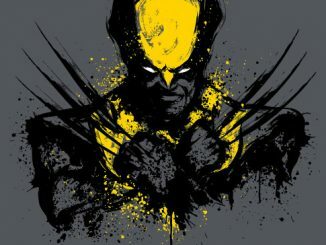 The 4-pin set includes Wolverine in his classic yellow and blue costume, Logan from his wild days as Weapon X, Professor X wearing the Cerebro helmet, and the mutant formerly known as X-23 who now carries on the mantle of Wolverine. 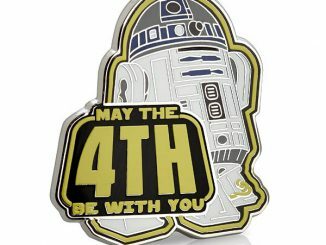 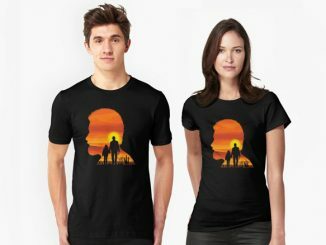 Available for $35 at MondoTees.com. 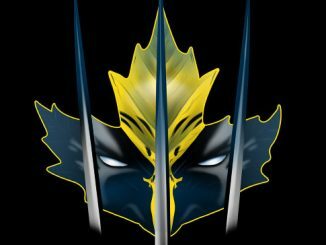 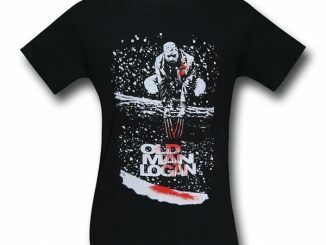 Visit Rout.com for great prices on Wolverine merchandise.